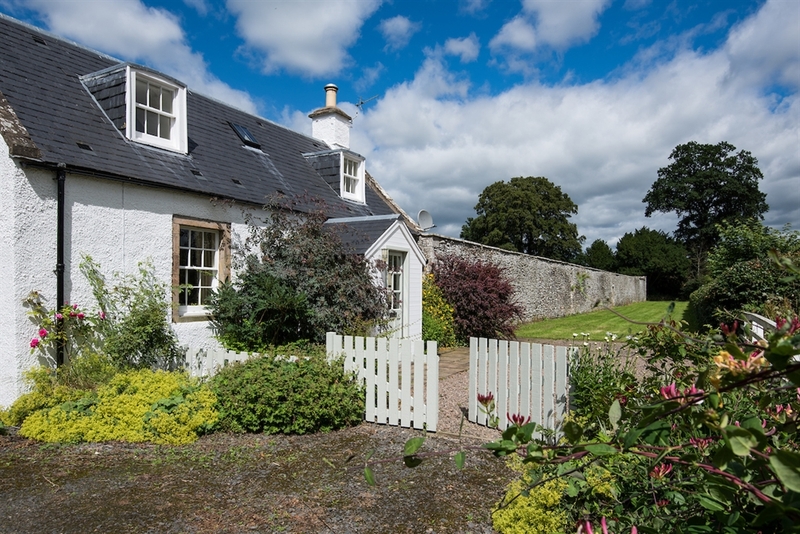 A quintessential country cottage, this very lovely property rests gently on the edge of the original walled garden on the Teviot Bank Estate amidst glorious scenery. 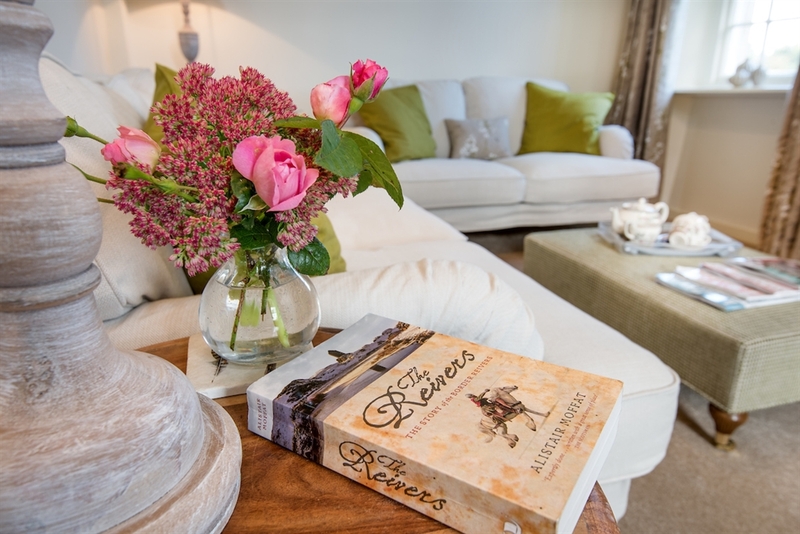 For those craving a little of the good life, this pretty cottage will hit the right note for fishing, walking, and cycling pursuits along tranquil river valleys or simply cosying-up with a good book in front of the dancing flames of a real fire. When a lazy lunch beckons, the charming village pub is just a mile from the door. 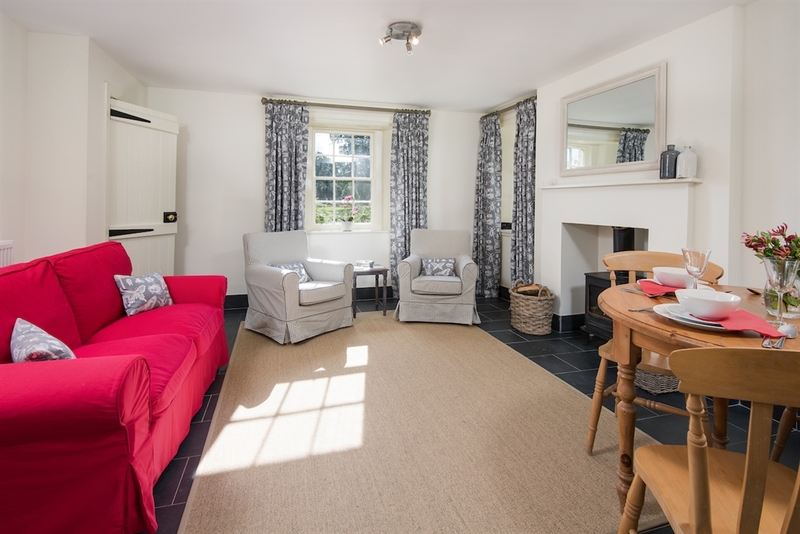 The beauty of this cottage is the peaceful country setting yet is ideal for sightseeing and exploring the wonderful attractions of the area. 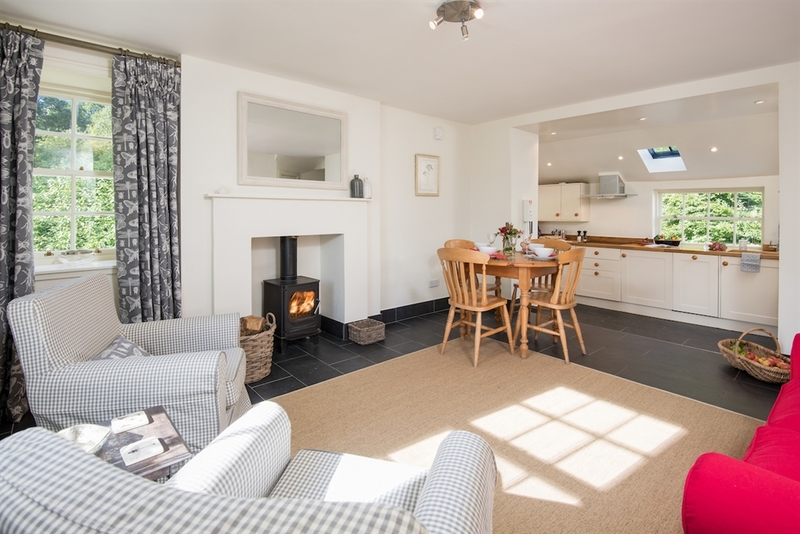 Warm and inviting, the cottage benefits from an open plan sitting room with wood burner and dining space leading to a bright, sunny kitchen, while a separate sitting room adds a dash of Nordic elegance for relaxed socialising or just a little time-out. 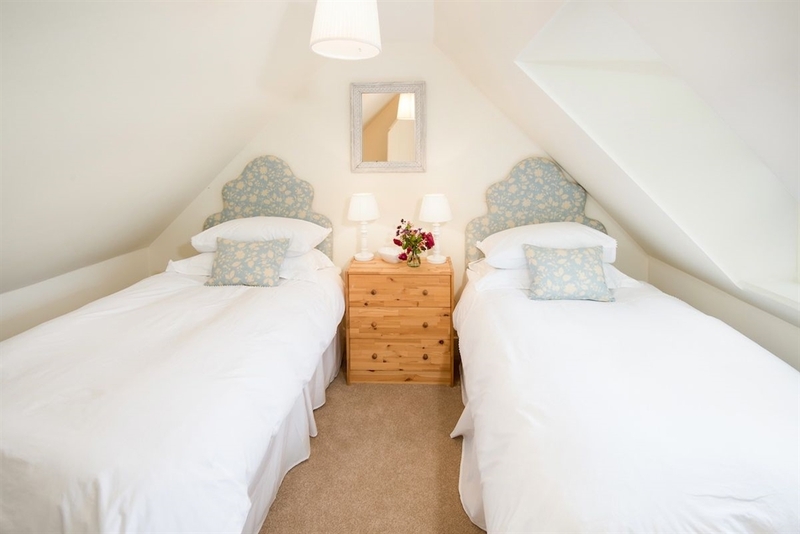 The bathroom on the ground floor has a plentiful supply of hot water whilst upstairs, two double bedrooms (one double, one twin) have delightful combed ceilings and scenic views out towards Ruberslaw Hill. 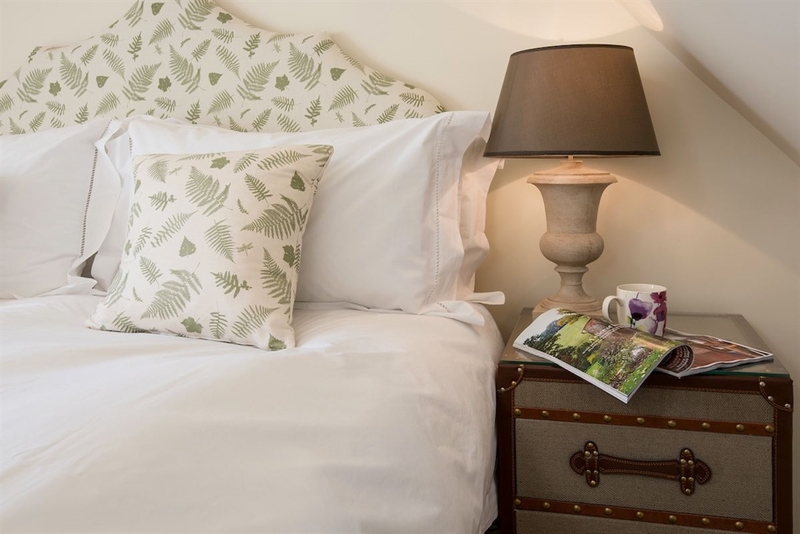 Crisp linens from the White Company, gorgeous furnishing fabrics from Scottish design company Inchyra, along with sumptuous goose down duvets and pillows should help to ease you into a restful sleep. 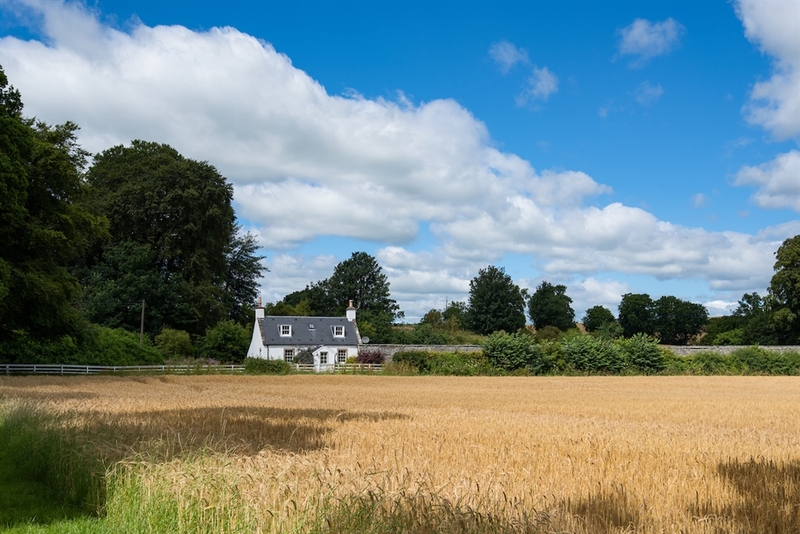 The front of the cottage looks out over arable land leading down to the River Teviot while a pretty garden to the rear is an idyllic spot for sunshine days watching the comings and goings of wandering wildlife passing on by. Small front porch with bench seating and hanging space. 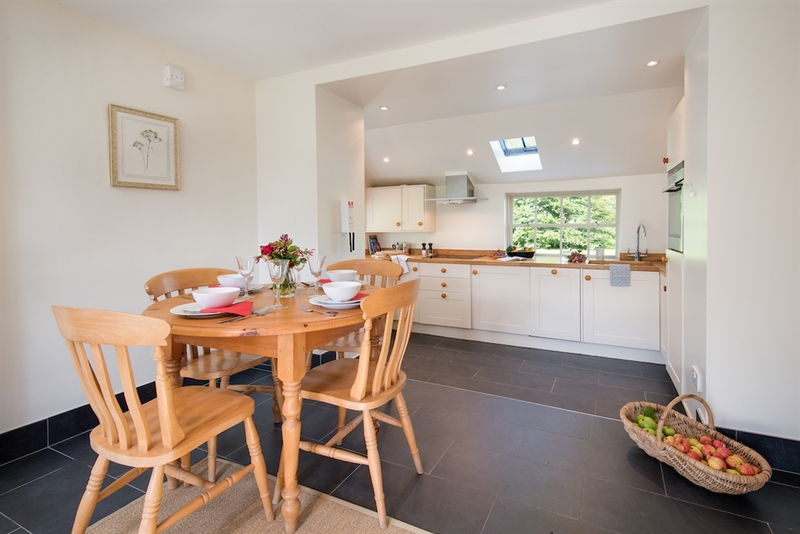 Open-plan living/dining/kitchen with double sofa and armchairs, wood burning stove, and dining space for 4. 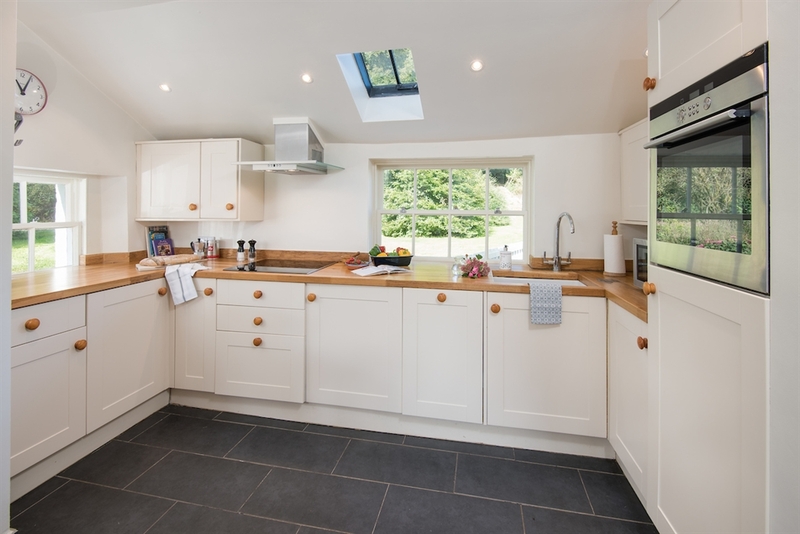 The kitchen is well equipped with oven, ceramic hob, fridge, freezer, 3/4 dishwasher, and microwave. 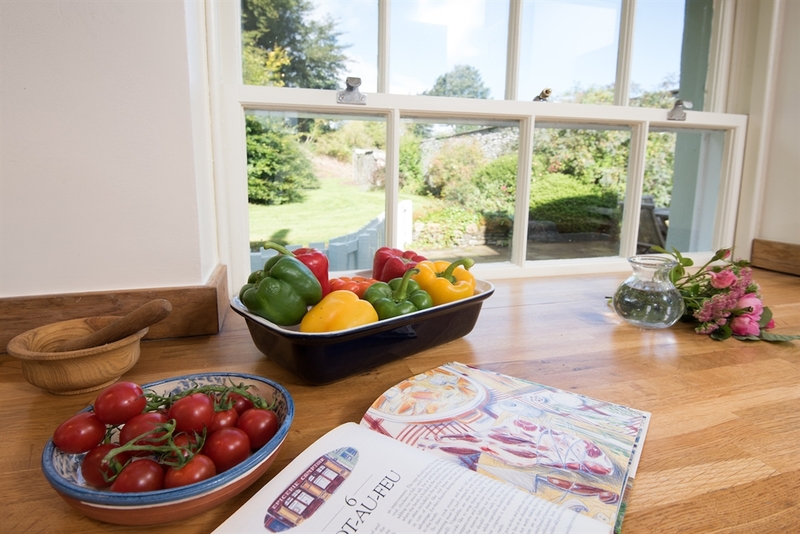 Please note that there is a step down from the living area to the kitchen which may be a consideration for guests with restricted mobility. There is a washing machine and dryer in a storage cupboard to the rear of the property. 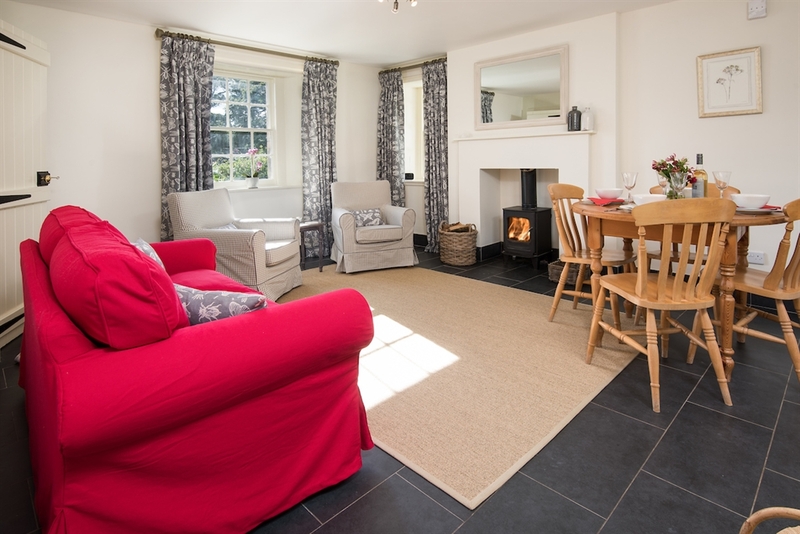 Sitting room with two large sofas, Smart TV, DVD player. Selection of books, games and DVDs. 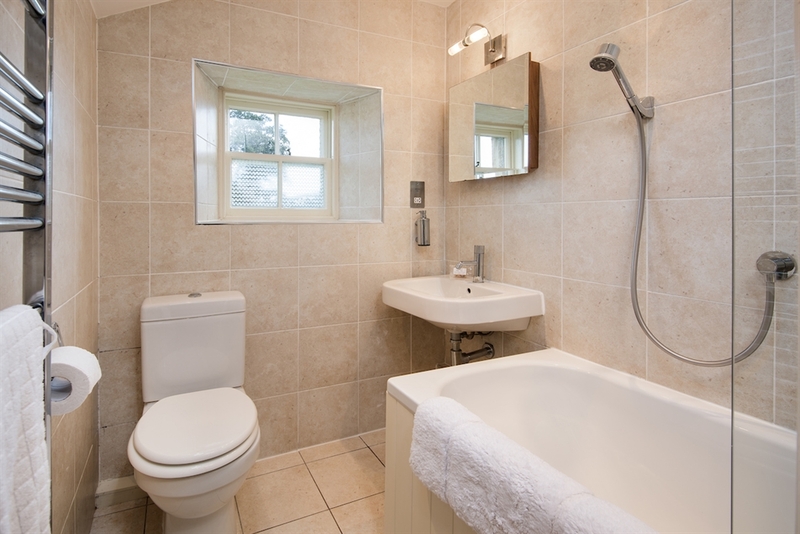 Bathroom with bath with shower over and a separate handheld shower, heated towel rail, basin and WC. 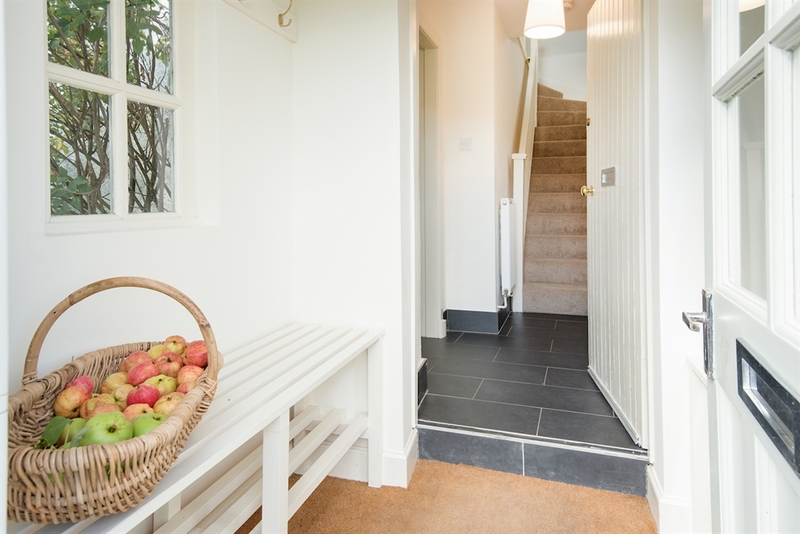 Rear hall with hanging space with door leading to a patio garden. Bedroom one with 5‘ king size bed, side tables and chest of drawers. Bedroom two with twin beds and two small chest of drawers. 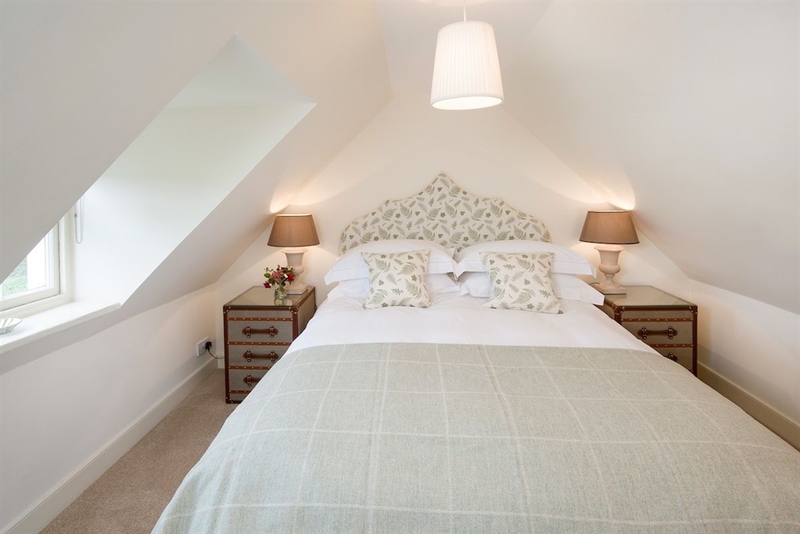 There is storage space with hanging rail on the landing between the bedrooms. 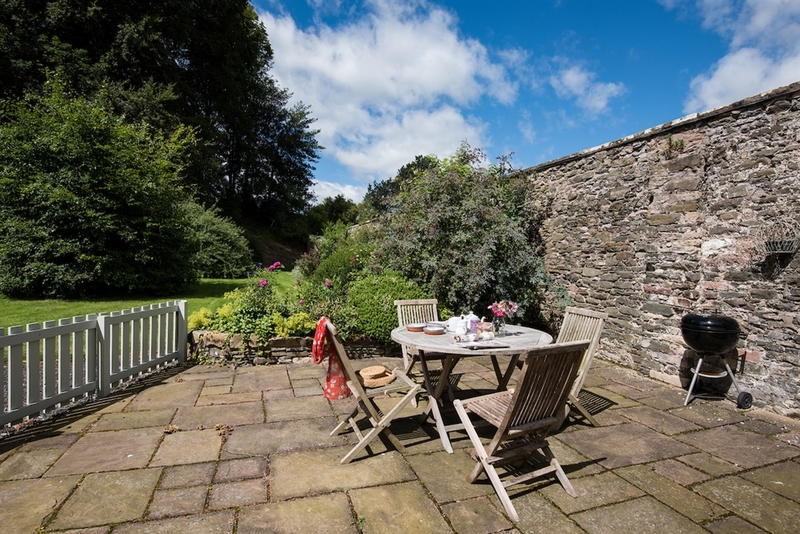 There is a small garden to the front of the property and a large lawned area to the side aspect. 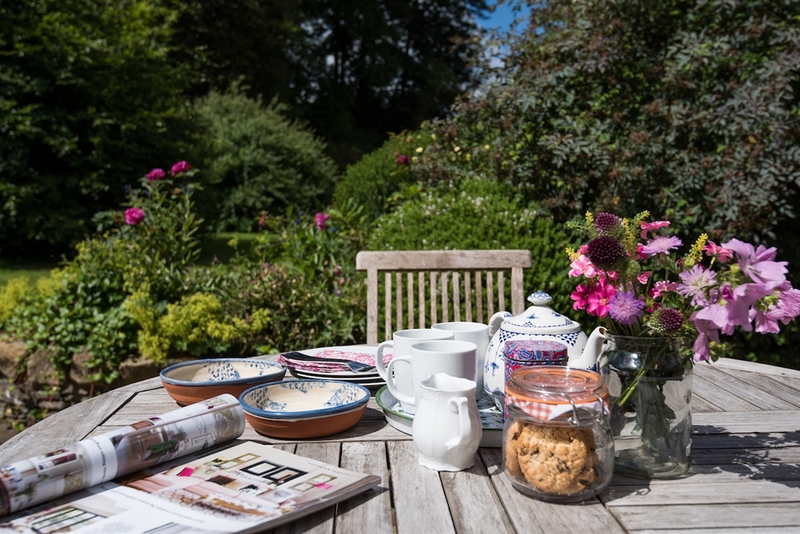 A pretty patio sits to the rear with garden furniture and barbecue overlooking mature planting and woodland. The rear garden is fully enclosed. Dogs are not permitted at the cottage. 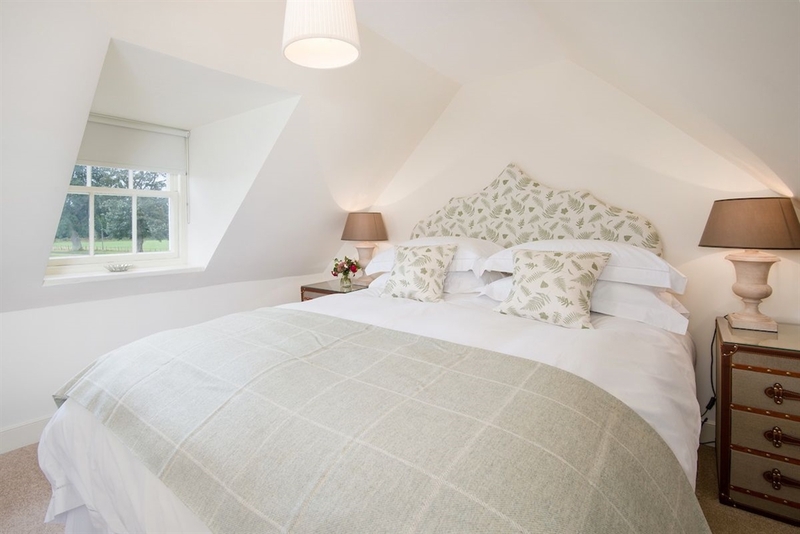 High quality White Company linen, along with Goose down duvets and pillows. Hairdryers are supplied. 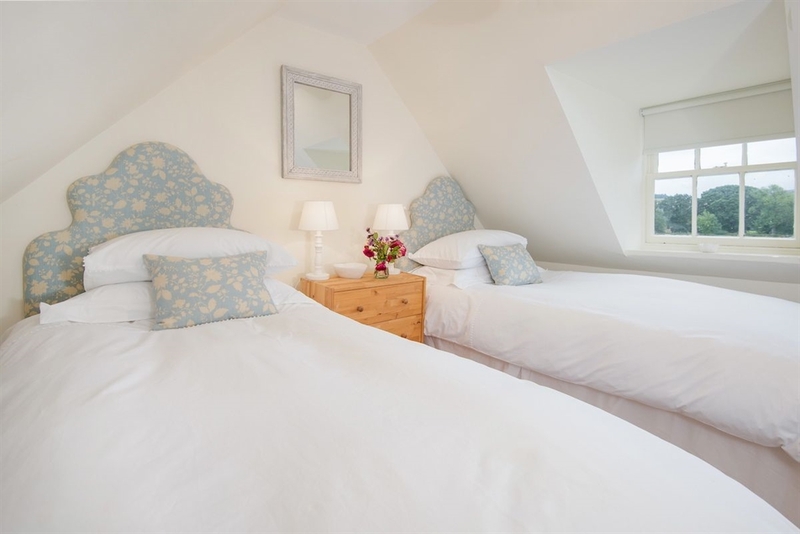 Bath towels are provided along with luxury guest toiletries from the Sedbergh Soap Company. Wi-Fi is available. Mobile reception is generally good. Wood burning stove in the sitting room/dining space. 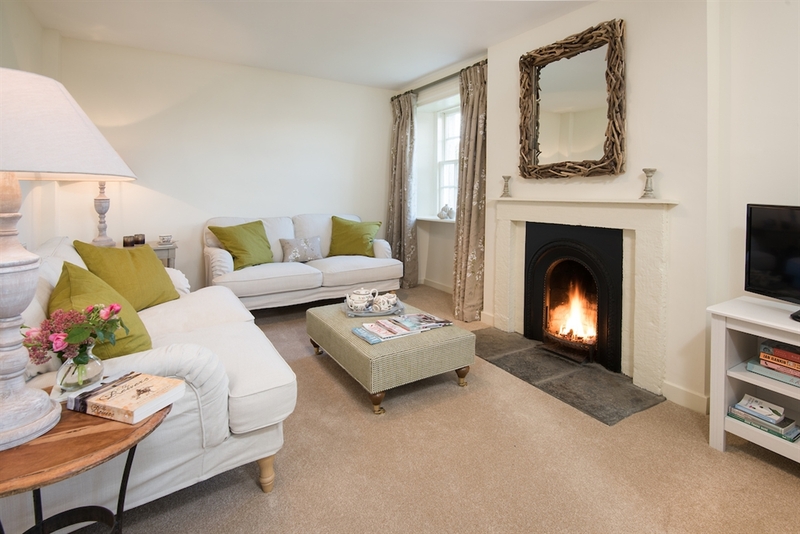 Open fire in the formal sitting room. Logs are provided. 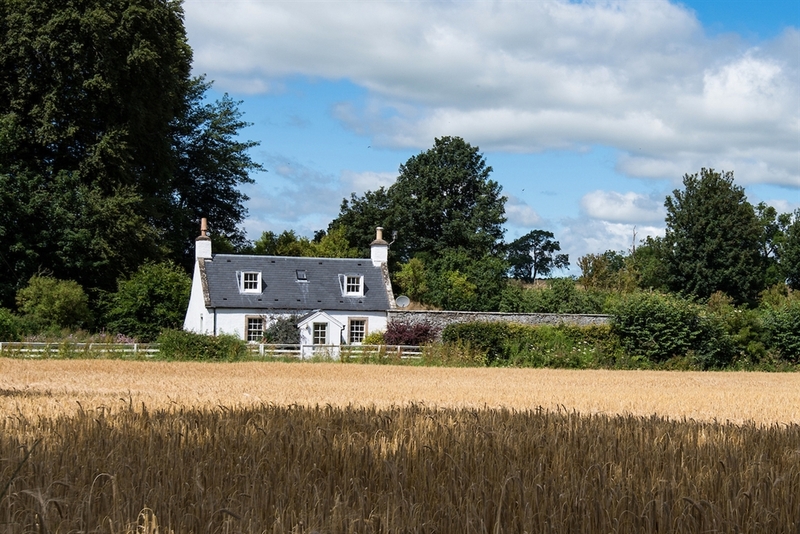 Fishing for salmon, trout and grayling can be arranged directly with the owner, within season, on Teviot Bank's own 1.5 mile stretch of river just minutes from the cottage. Please note that fishing on the Teviot Bank stretch is strictly private and subject to owner permission and with the appropriate permit in place. 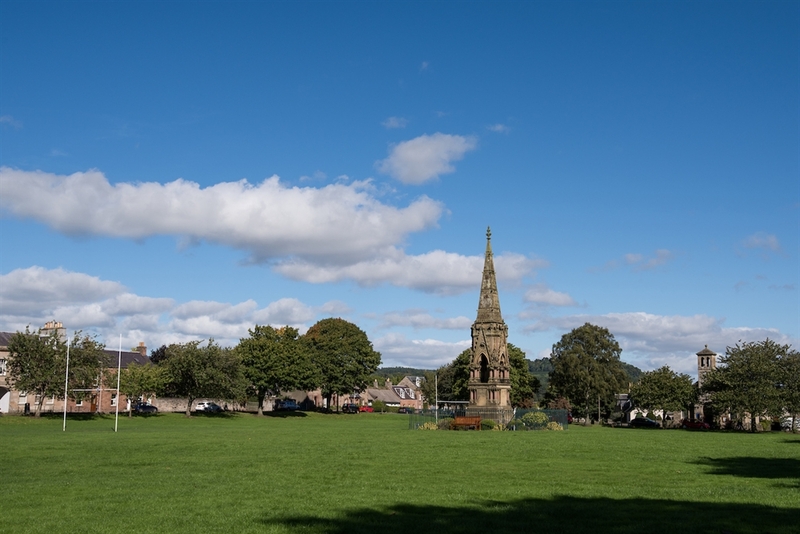 Permits are also available on behalf of Hawick Angling Club, providing access to an extensive fishing area on the River Teviot and its tributaries, including 3 lochs at Williestruther, Ackerknowe and Barnes. 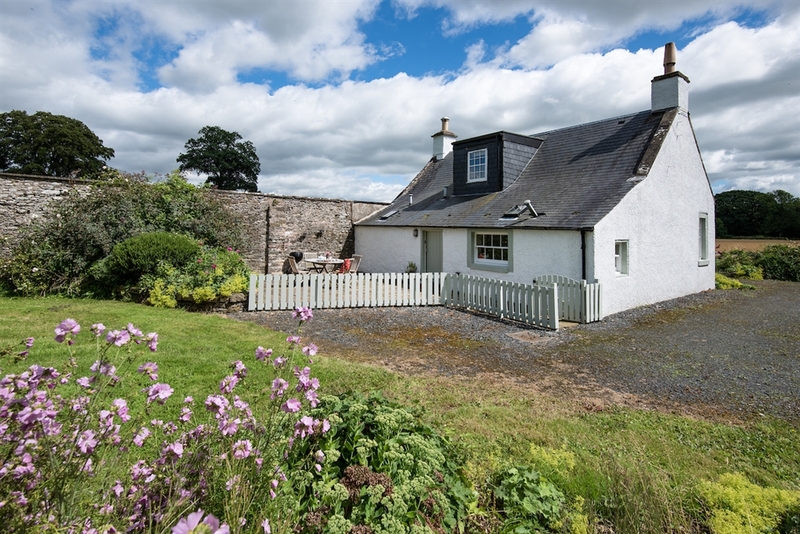 The cottage is detached and benefits from a private location on the Teviot Bank Estate and is not overlooked.